Home / Uncategorized / Hunting For a Log Home! 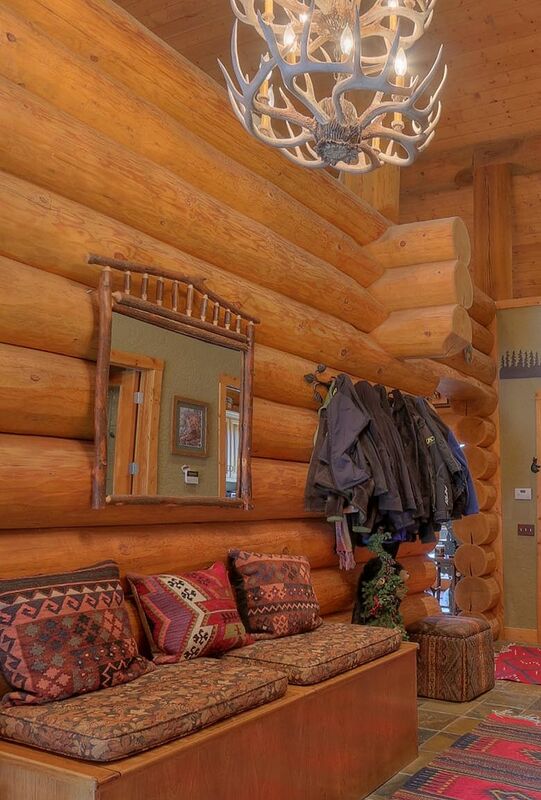 Do you know a hunter who’d love a log home? We meet plenty of them. Every year during hunting season clients send us photos that would warm the heart of any woodsman. Big smiles are framed by antlers–white tail, mule deer, moose–that would look great over a rock fireplace in a log dream home. There’s an definite connection between hunters and log homes that we noticed long before we saw an episode of Living Alaska! On a remote hunting trip in the far north the security of log walls between you and a wandering grizzly means you’ll sleep more soundly at night, but will returning to a cookie-cutter frame house on a small city lot seem a bit flimsy after days in the bush? 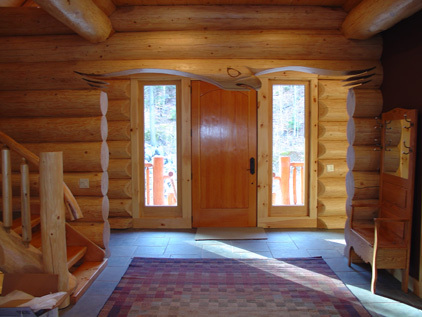 Imagine coming come home to your personal Douglas Fir fortress or a Western Red Cedar showpiece. Choose a home that fits your lifestyle! When you spend a lot of time in the wild country you might feel more at home in a log house that’s as rugged as the terrain you love. 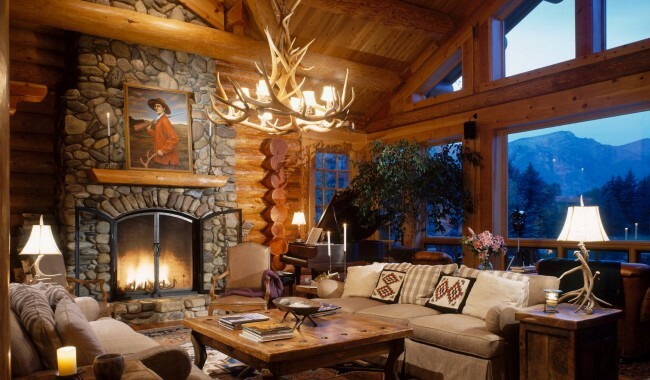 If you’re a hunter you could hang a Winchester over the door, display a majestic rack in the family room, or install a towering antler chandelier over the dining room table; decorative elements like these look natural in a log house. Not everyone (or his wife) wants home décor based entirely on taxidermy, but there’s something timeless about a strategically placed set of antlers. Even if you’ve never picked up a rifle, you can relax and enjoy lodge decor. The Banff Springs Hotel—an elegant chateau in the Canadian Rocky Mountains designed in the Scottish baronial style—boasts an impressive gallery of heads and horns. You might not find what you’re looking for in the average frame house or pre-fab kit home which is why we encourage you to tell us exactly what you want so we can build it for you…custom handcrafted from thick logs. When you expect your log home to last hundreds of years you’ll be glad you put some thought into the design. 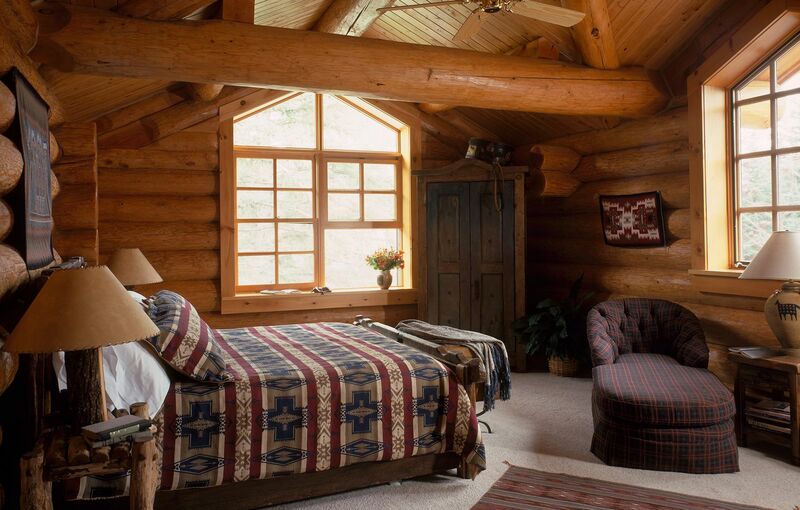 Whether you’re thinking of a log cabin getaway so you can escape into the woods for a while, or a log residence that welcomes you at the end of your work day, a log home or cabin from North American Log Crafters gives you more than the look you love. You can count on top quality logs and skilled workmanship. There’s respect for nature and wildlife in dedicated hunters who value time-honoured ways to provide for their families. More than that, it’s something that connects the current generation to its primitive roots in an age of virtual realities. Hunting offers a chance to share ancient skills, an understanding of the outdoors, and a love of adventure with your sons and daughters. It’s a place to reconnect without texting! Putting hormone and antibiotic-free meat on the table from an animal that lived a good life can be as satisfying as growing garden fresh vegetables. Whether you’re a hunter or more of a gatherer, you can respect meticulous craftsmanship and top shelf raw materials. We have built breathtaking log homes for wonderful people who are dead-set against hunting but still appreciate natural quality and traditional workmanship. Classic methods passed down through generations, natural unprocessed materials, hand-made by country neighbours you can trust…a log home might be what you’re hunting for! Time-tested techniques, experienced hand-crafters and premium logs: traditions come together to create the solid comfort of a log home that will become part of the legacy you leave for future generations.